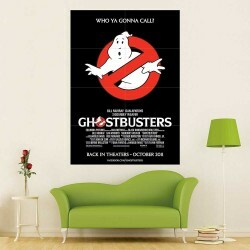 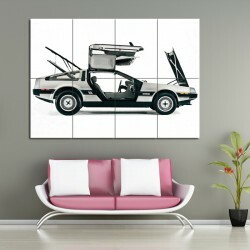 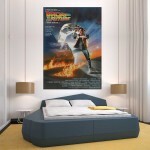 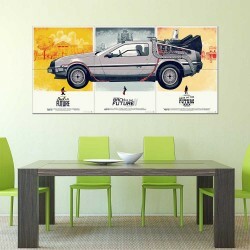 Ghostbusters Block Giant Wall Art Poster (P-2515)This poster is an extra large poster print. Our pos..
A.I. 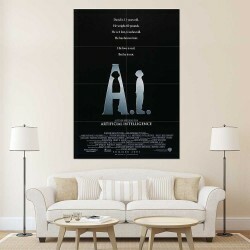 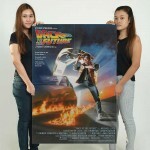 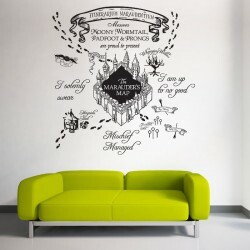 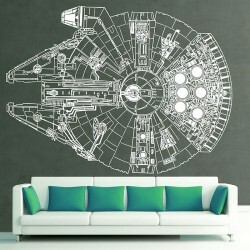 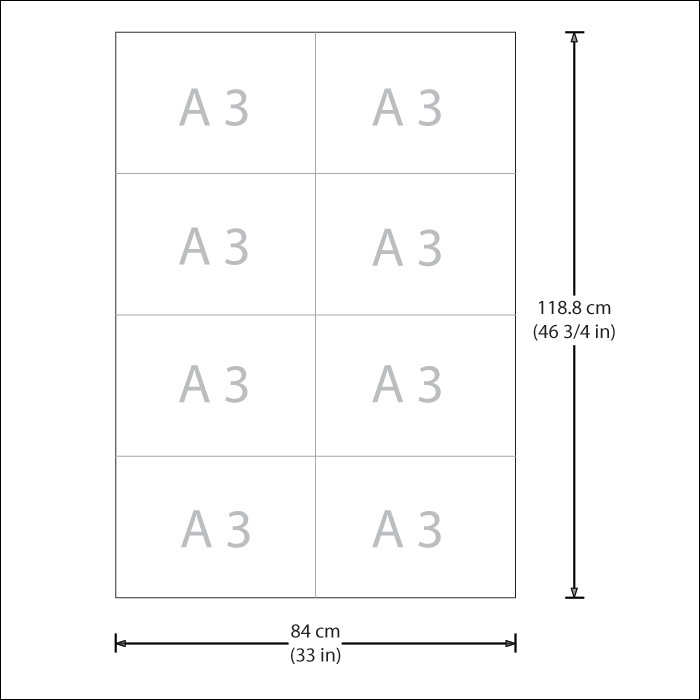 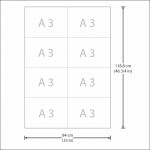 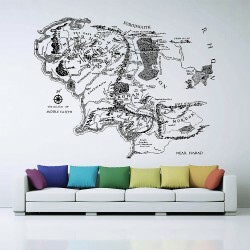 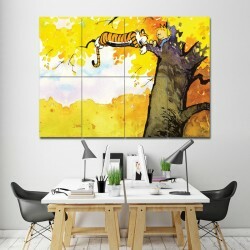 Artificial Intelligence Movie Block Giant Wall Art Poster (P-2516)This poster is an extra large.. 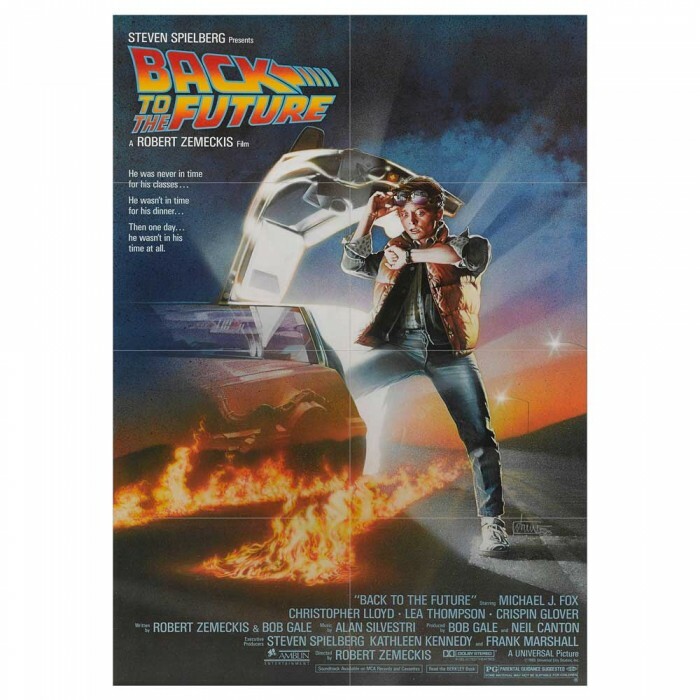 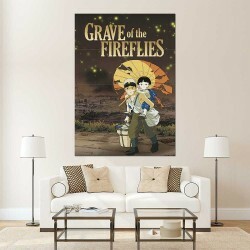 Grave of the Fireflies Movie Block Giant Wall Art Poster (P-2519)This poster is an extra large poste..
Back to the Future DeLorean DMC-12 Block Giant Wall Art Poster (P-1053) This poster is an extra la..